This Song "MSELA" was written by Kayumba Juma & The beat was produced by Hunter Nation from Vako Records Tanzania... 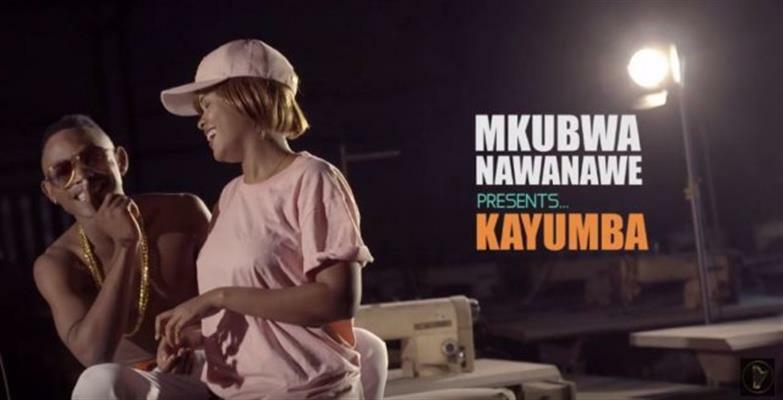 The Video was Shot in ,Tanzania by Director Pablo And Powered To You By YIKA BOY. Download & Enjoy This Brand New Video From The BSS (Bongo Star Search) Awards Winner.
" Kayumba - Msela "